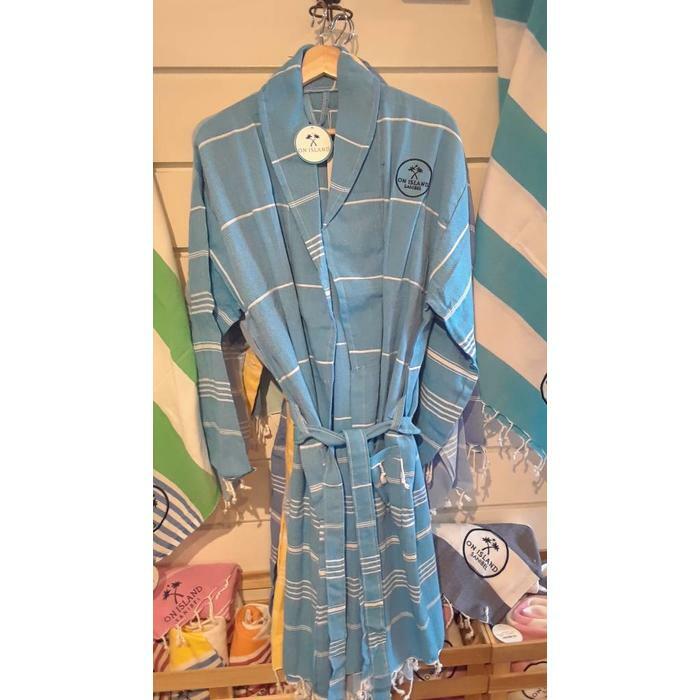 This robe gets softer with each wash! 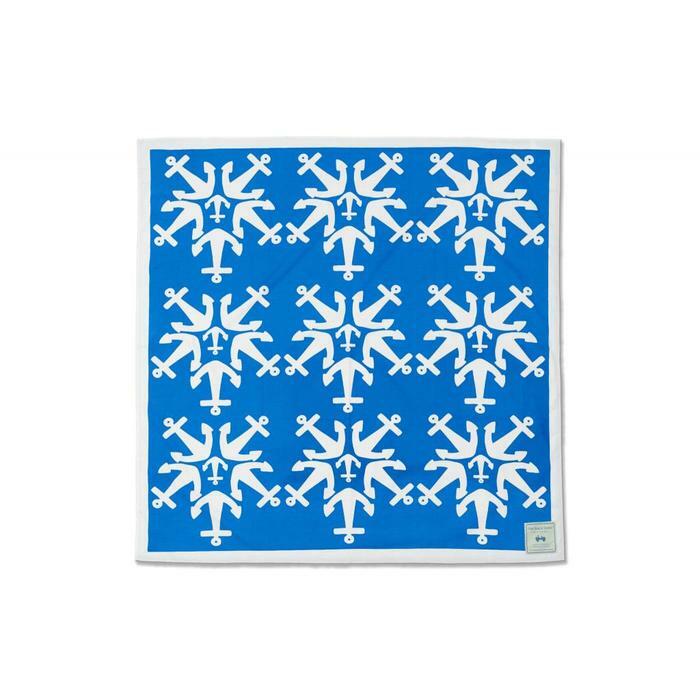 The turkish linen is lightweight and absorbent so dries quickly. 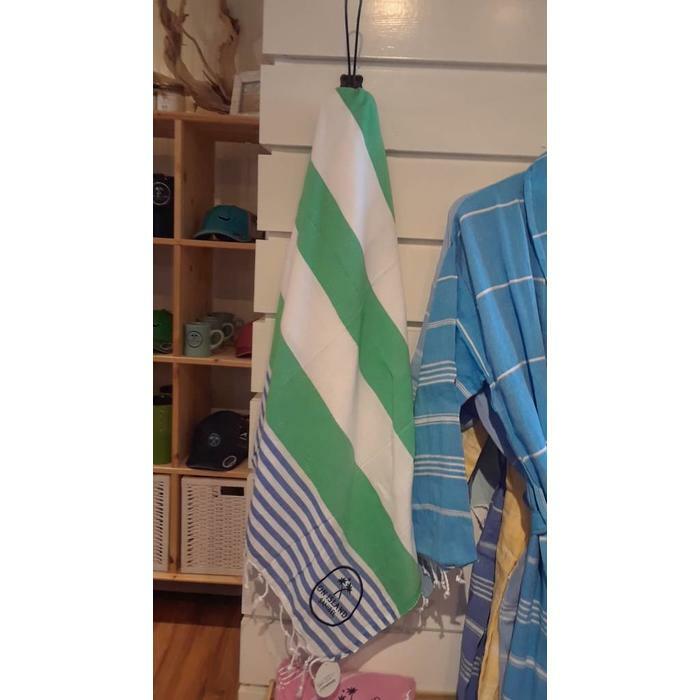 The best accessory to bring to the beach! These beach sheets are 100% sand-resistant heavyweight cotton, machine washable & dryer safe, and extra large 6 ft. x 6ft. size. Each one comes in it's own bag making them travel friendly, too! 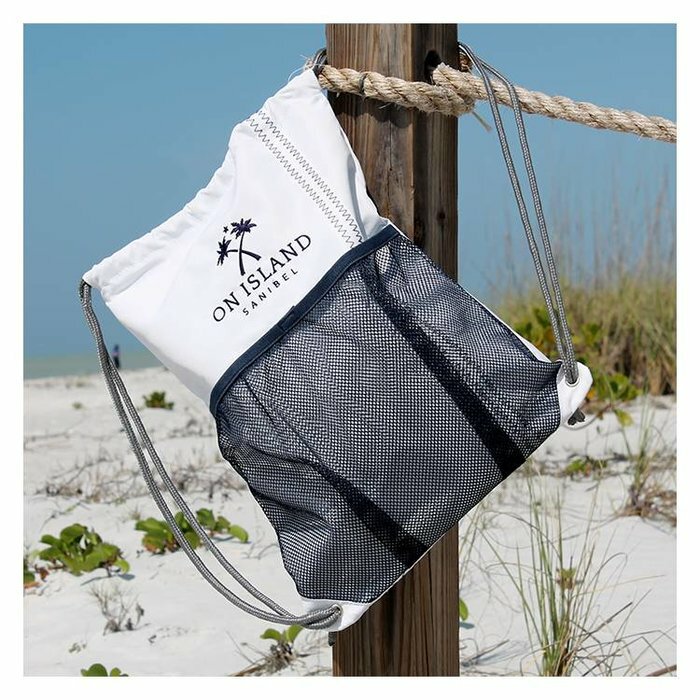 This is just one of those must-have bags, perfect for school, sports, biking or beaching. 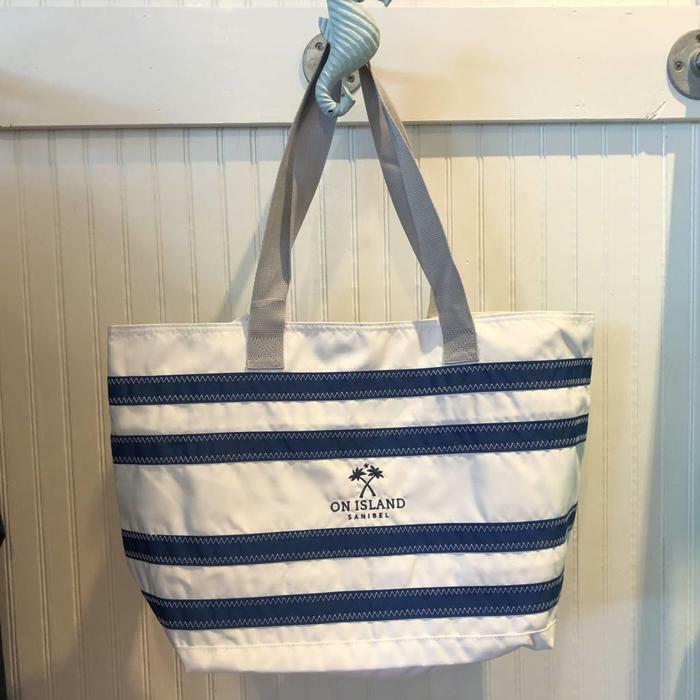 The sailcloth exterior, water resistant lining, and signature sailmaker's zig-zag stitching will give you that On Island feeling every time you use it!